​The big chair swing ride was purchased in 1977 at 75 years of age. 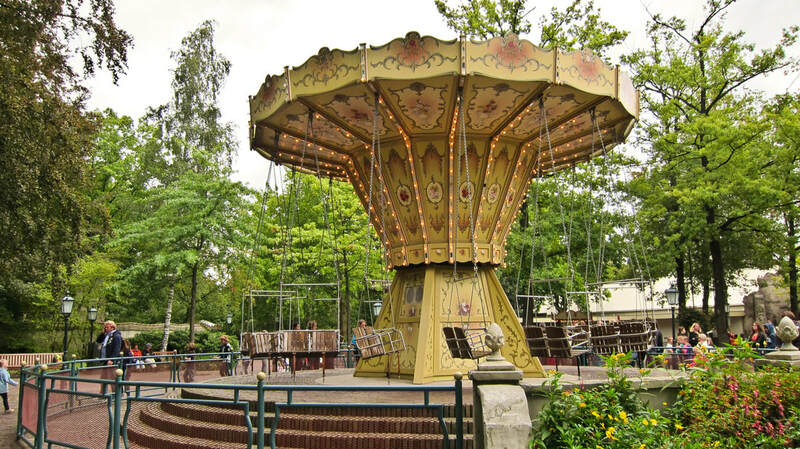 The ride was restored by Lex Lemmens and given a new look by Ton Van De Ven. The ride has a capacity to seats 32 people.